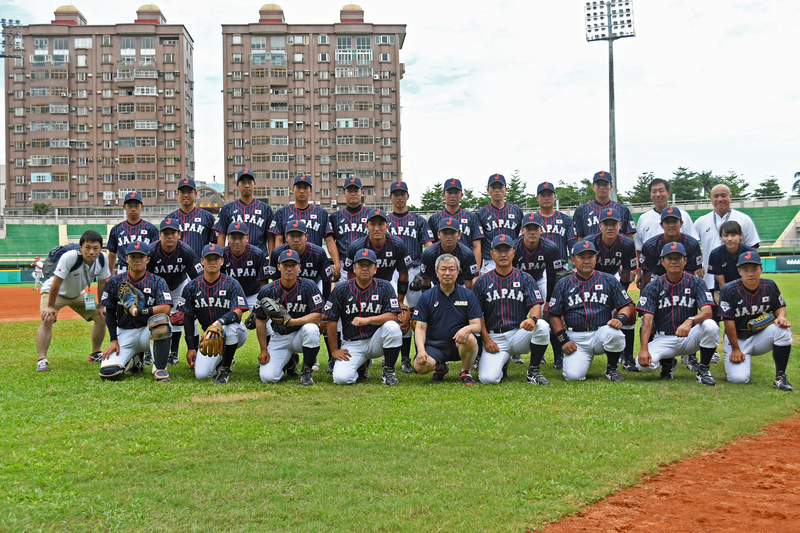 Friday, 6 July 2018　Japan and the United States enjoyed impressive starts to the World University Baseball Championship in Chinese Taipei. The two teams began their Group B campaigns with comfortable victories at the Chiayi City Baseball Field in Chiayi. Japan were untroubled by Russia in the opening match of the eight team tournament, easing to an 15-0 win over their European rivals. The US enjoyed the same margin of victory over Hong Kong, cruising to a 16-1 success. The result leaves both teams at the top of the Group B standings after the opening day of a tournament being held for the first time in eight years. Second seeds South Korea are set to take on the Czech Republic in the opening Group A match later today. Hosts Chinese Taipei are due to play their first group match tomorrow when they take on South Korea. Earlier in the day, the Czech Republic are scheduled to face Australia and Russia take on Hong Kong in Group B.